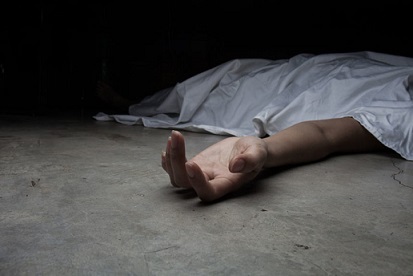 In a shocking incident that took place at the back side of Haflong Wholesale Cooperative Society in Dima Hasao district, a minor boy died after falling in a ring well on Sunday. According to sources, a minor boy accidentally fell in a ring well when he was taking bath near it. After the incident, the neighbours immediately informed it to the police and then informed the disaster response force and emergency services. The personnel of emergency services rushed to the spot and pumped out the boy from the ring well and took him to the Haflong Civil Hospital, where the doctors declared him ‘dead’. As per sources, the boy was taking bath at the ring well along with his younger sister and surprisingly fell into the well. Local residents alleged that after getting information about the incident, the personnel of disaster and emergency services reached the spot in due time. “But they are not well trained as they failed to rescue the boy alive from the well,” said locals. Sources also said that when the boy, Sumit Das, aged around 11 years, was taking bath his mother was out of home.